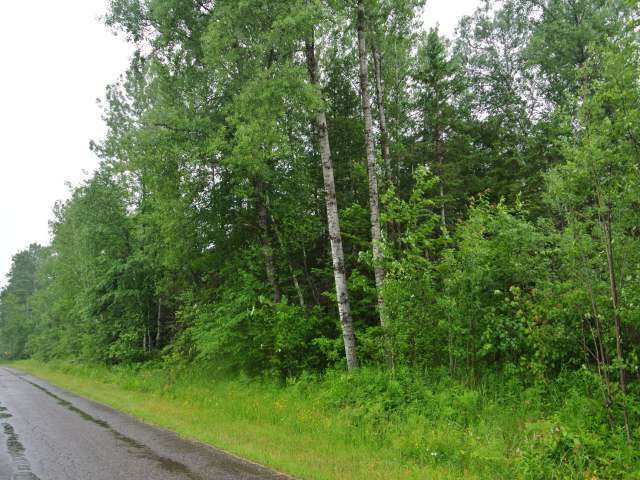 Densely wooded hunting or building parcel close to beautiful Pelican Lake! Looks to have been logged approximately 10 years ago, so new growth is better than 20 feet tall and thick enough to hold plenty of wildlife! 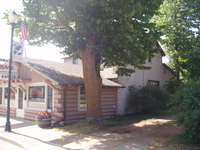 One side borders a paved town road, so could possibly be divided.